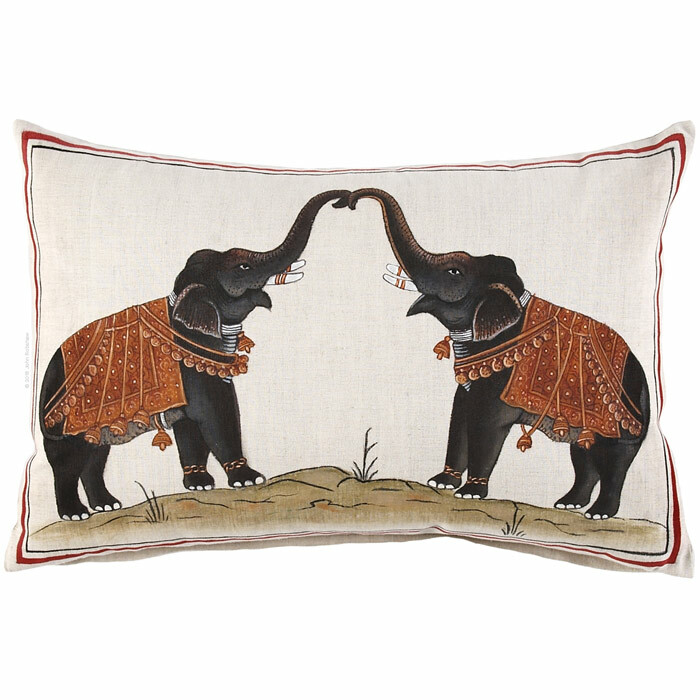 Robshaw has a skilled artisan in Jaipur who paints each of these pillows. Occasionally, one design will receive special attention: a lucky elephant gets decked out in a few extra jewels or a peacock gets a few extra feathers. Two Elephants Decorative Pillow adds a lively touch to the decor. Robshaw has a skilled artisan in Jaipur who paints each of these pillows. Occasionally, one design will receive special attention: a lucky elephant gets decked out in a few extra jewels or a peacock gets a few extra feathers. Two Elephants Decorative Pillow adds a lively touch to the decor. 55% linen / 45% cotton Painted by hand Hidden zipper closure Machine wash cold; tumble dry low. 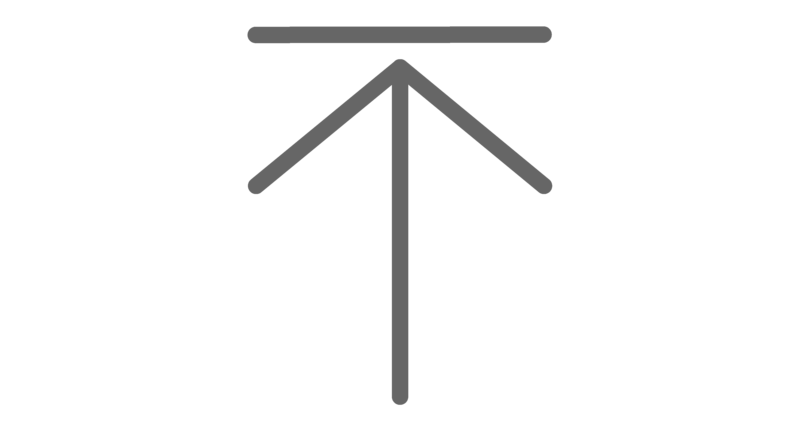 See product label for exact care instructions.